JustforJeeps.com makes it easy to keep your Jeep looking like new with genuine Mopar replacement badges, emblems and decals that exactly match the original emblems that came on your Jeep. This Rocky Mount edition decal (Item # 55157428AA) is original equipment on the Jeep Grand Cherokee Rocky Mountain edition model. 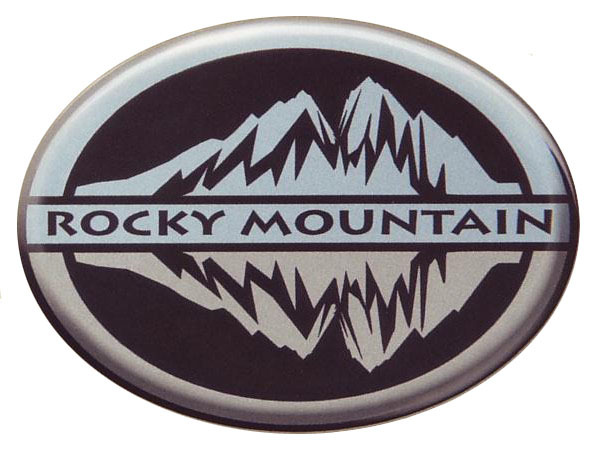 These Rocky Mountain edition badges are sold individually. JustforJeeps.com has a wide selection of other emblems, badges and decals for numerous Jeep models.